Hi friends! Just a little update from us! That’s a WRAP! Gina and I are headed out for the holidays! We’ll be away from our desks beginning Friday, December 20 returning Monday, January 6. During that time we’ll have little email access while we soak up our families and these precious holiday moments that matter so much. All Simplified Planners® orders (excluding pre-orders which are scheduled to ship before Valentine’s Day 2014) are also on their way (hooray!). Should you have a questions about your tracking, see above. Should you have a question about your planner after you received it, we’ll be sure and get back to you just as soon as we can on January 6 to help answer any questions. Because USPS is so inundated right now, we have had a few damaged in shipping (sadly this does happen sometimes even though USPS tries their best to love on our packages as much as we do) and we are happy to ship a replacement to you when we return (don’t fret!) 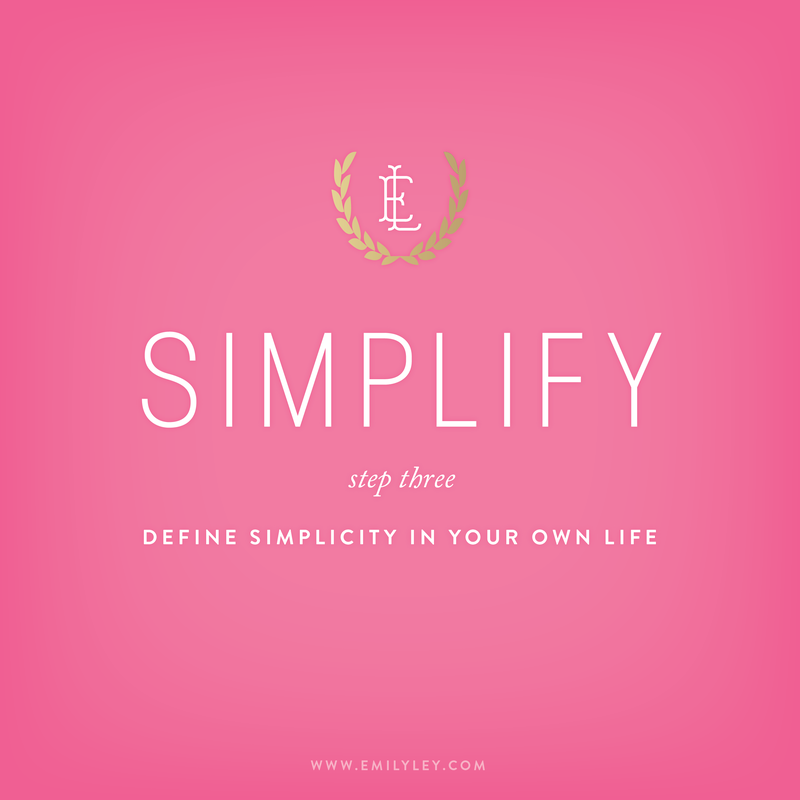 If you’d like to pre-order one of our 2014 Simplified Planners®, please click HERE. We have a very limited number available that will be shipping before February 14, 2014. From the bottom of our hearts, thank you for your love and support. We’re excited to take this time away to get ready for an incredible 2014.